April 30, 2017: Diabetes management: How do I manage these guys long term? Does managing chronic diabetes mellitus patients make your blood sugar spike? Join us for a 2-hour VETgirl online continuing education webinar, thanks to sponsorship from Merck Animal Health! In this lecture, Drs. David Bruyette and Margie Scherk will review what you need to know about diagnosing and treating diabetes in your canine and feline patients. 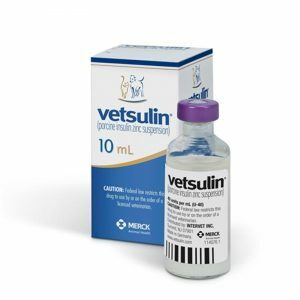 This lecture will review insulin choices, differences between cats and dogs, dietary management, whether or not to perform blood glucose curves, and how to manage these patients chronically. Topic: Diabetes management: How do I manage these guys long term? Thanks to sponsorship from Merck Animal Health, free to all! (live). Are there any version of notes from this webinar by chance? 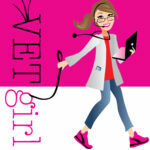 VETgirl ELITE members always have access to the PDF of the PPT! But you want to watch this webinar and received CE credit?